Cherrapunji is an old area of India which means ‘the land of oranges’, the old name was Sohra. 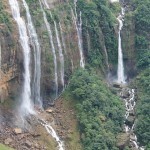 It is situated in East Khasi Hills in the state of Meghalaya. 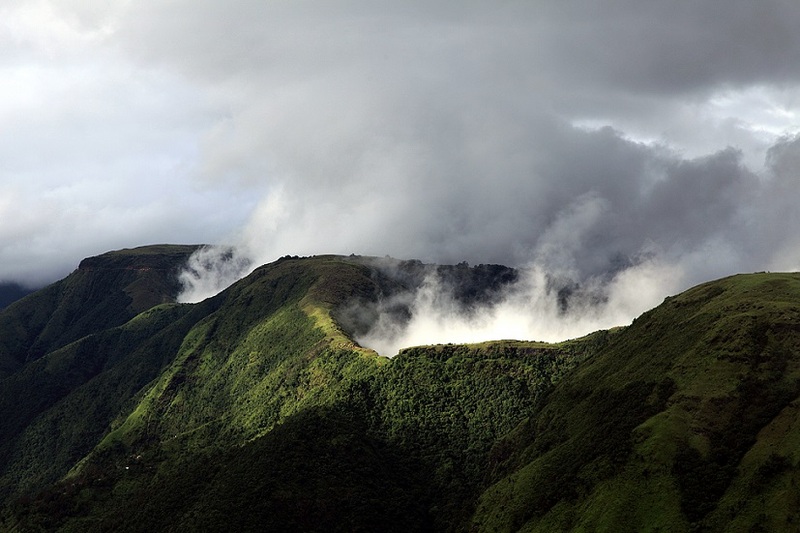 It is located in nearby Mawsynram that hold the world record of most rainfalls in calendar month. The name of Cherrapunjis is renamed back to the original name Sohra by the authorities. It is located about 1484 meter about the sea level and the khasi hills are facing the plains of Bangladesh. 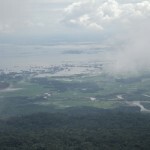 The soils of the plateau are poor due to deforestation and are washout by high rainfall. The climatic condition of this area is very wet. 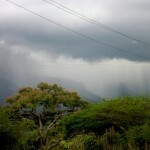 Heavy rainfall during the monsoon season and wind blows on the mountain. 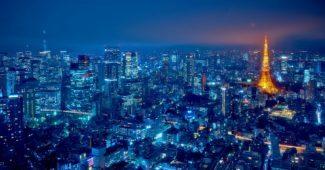 The area receives the rainfall from south west and north east monsoon that is why there is huge rainfall during the season of monsoon. There are a lot of places of attraction in this area with likes of living root bridges. This place is wonderful for the tourism and there is direct flight to capital of Meghalaya which is the nearest airport to the Cheerapunji. There are multiple treks existing in cherranpunji and the most famous one is Double Decker root in the village of Nongriat.